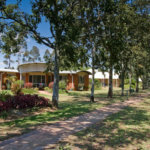 Retire in comfort in the heart of a rural community. 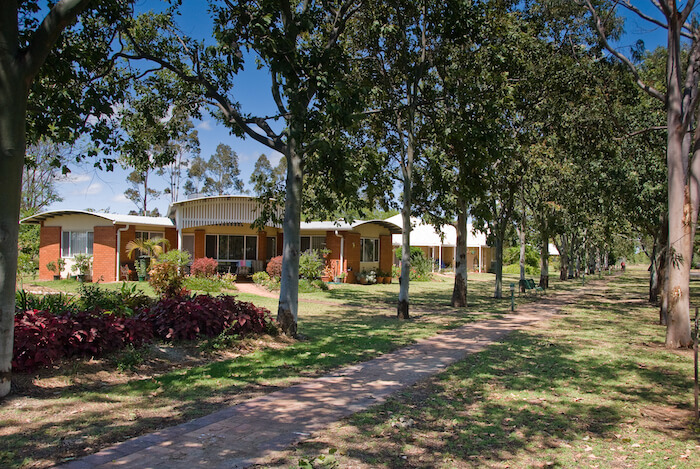 This two-bedroom villa at Wahroonga Retirement Living will be sold quick! Open plan living, a carport, new kitchen and floor coverings – don’t delay! Ditch the home maintenance and enjoy everything at your fingertips including Home Support, village activities and easy access to town. Phone 1800960433 for a tour!